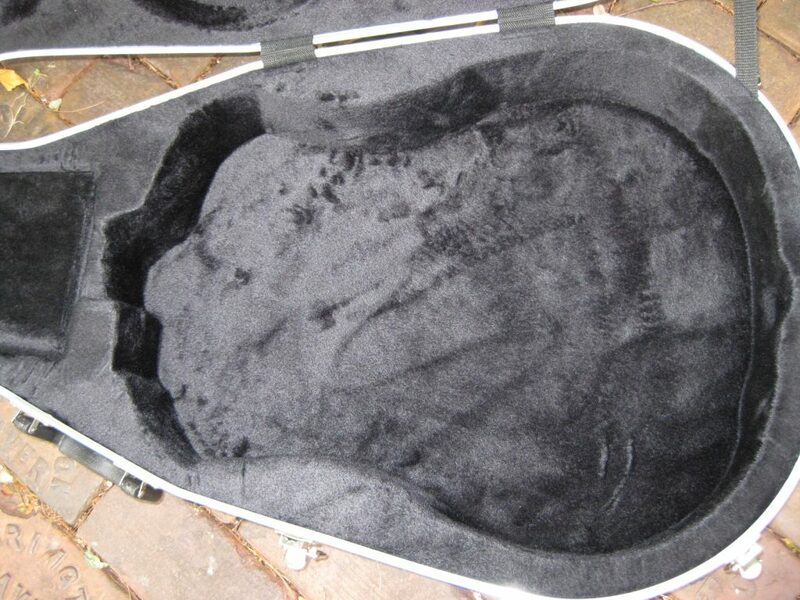 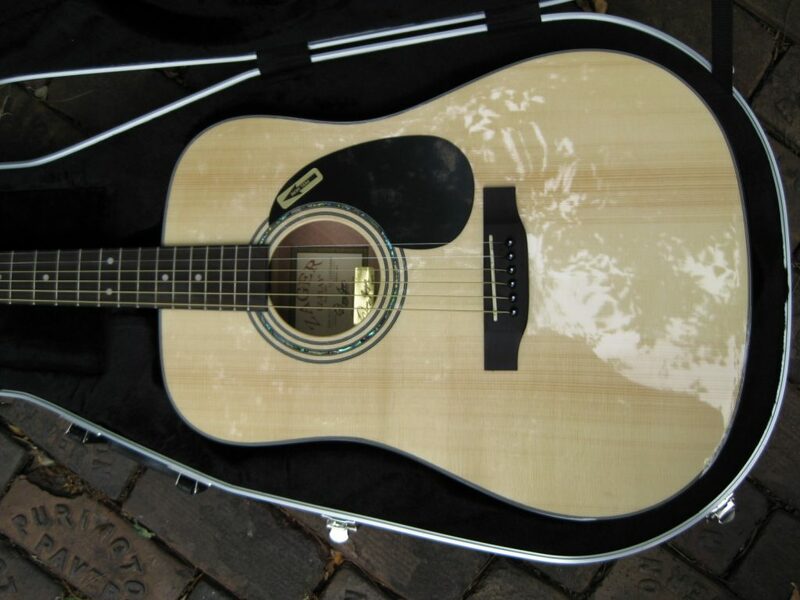 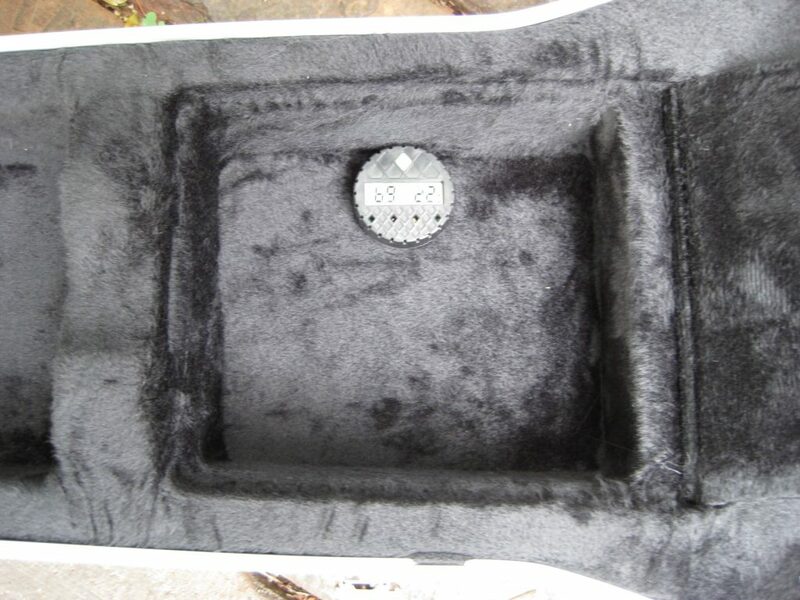 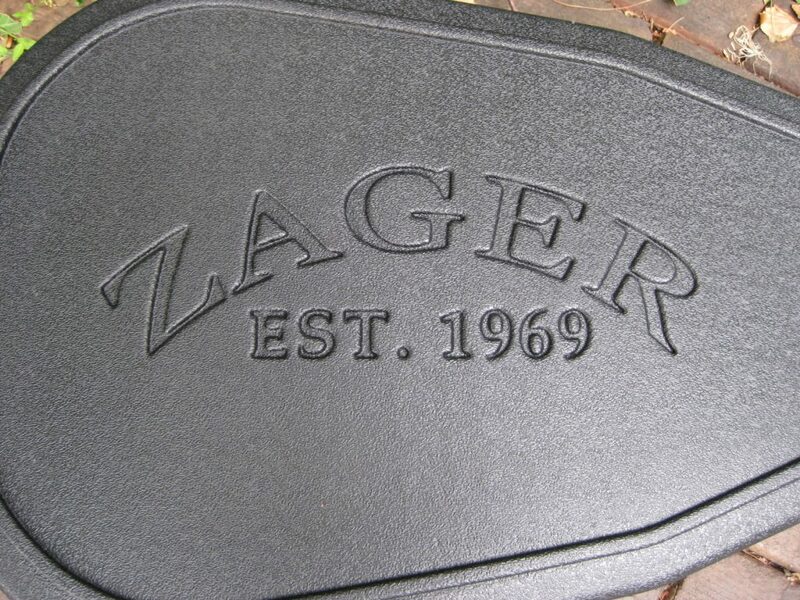 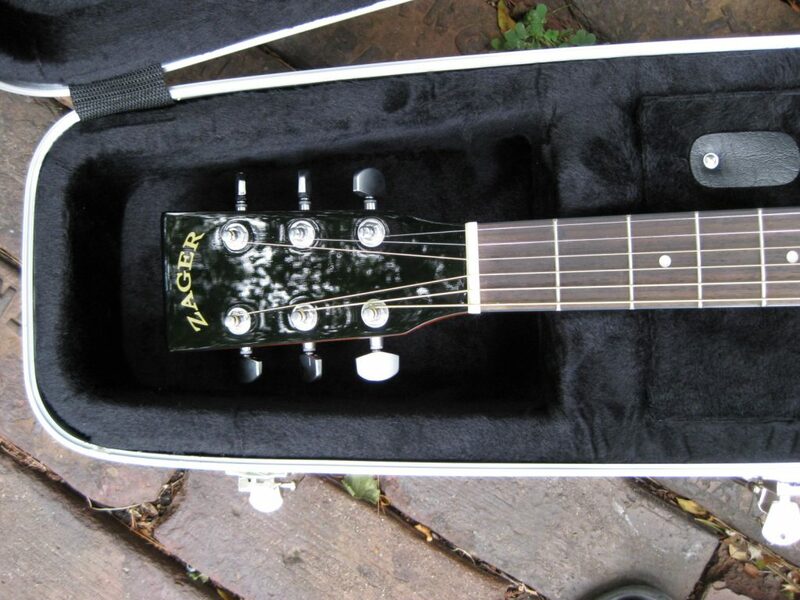 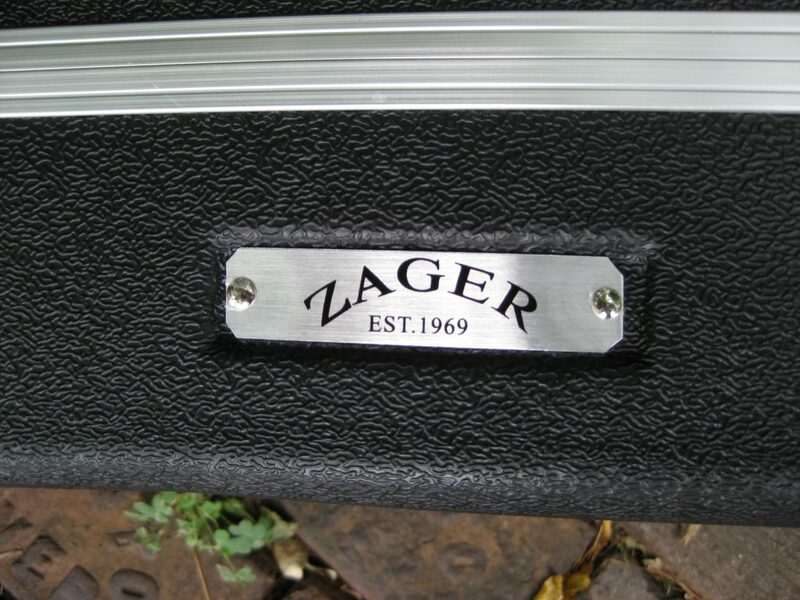 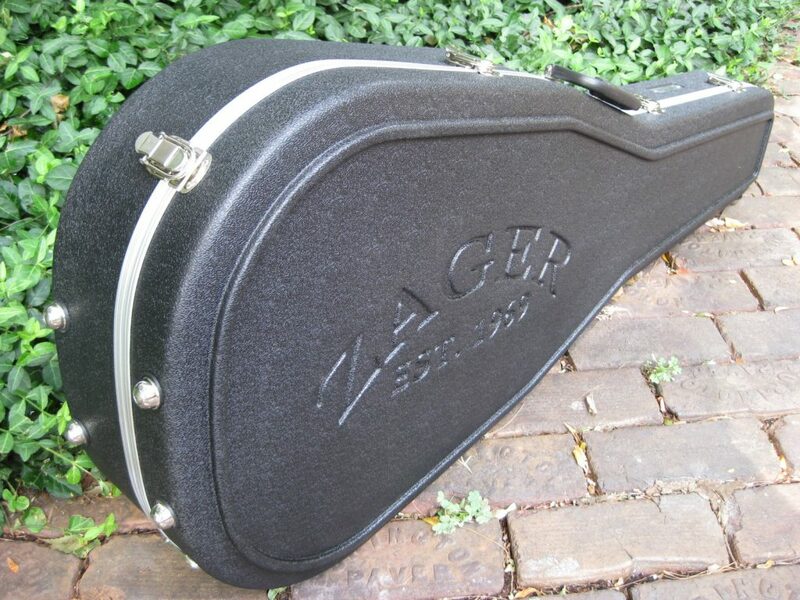 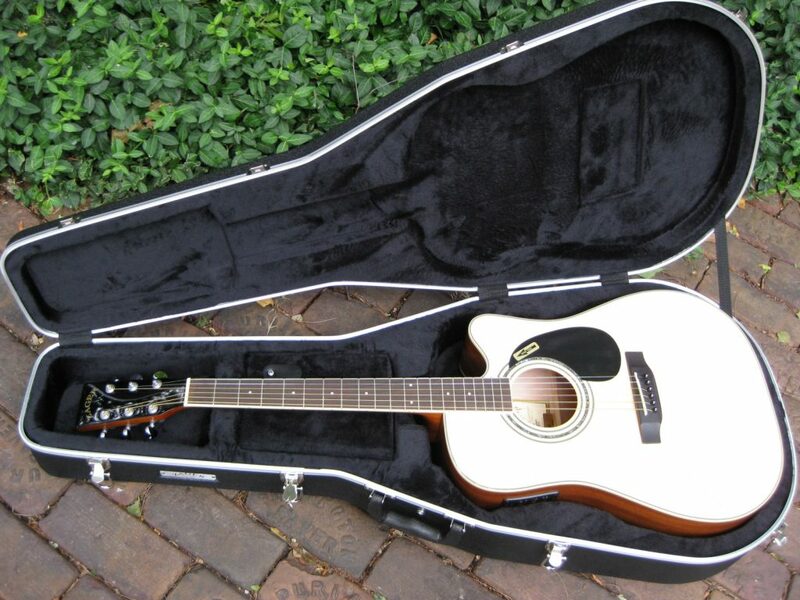 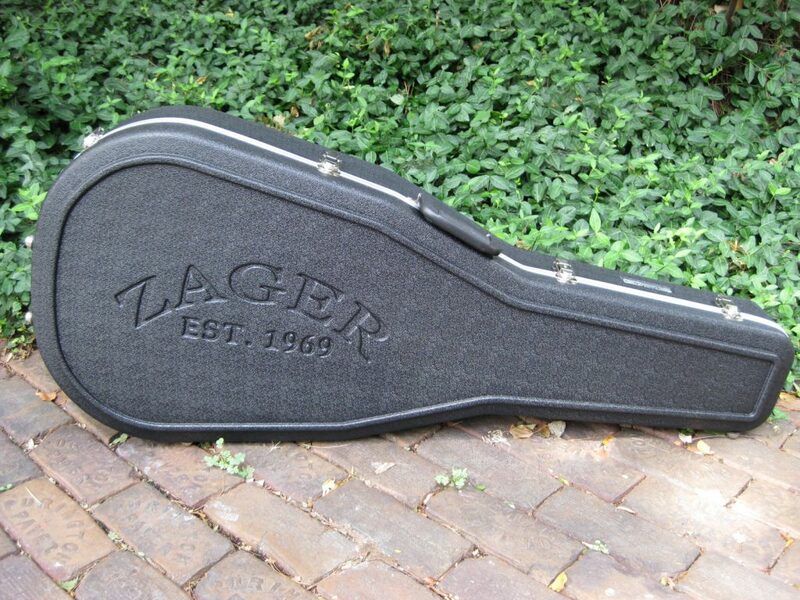 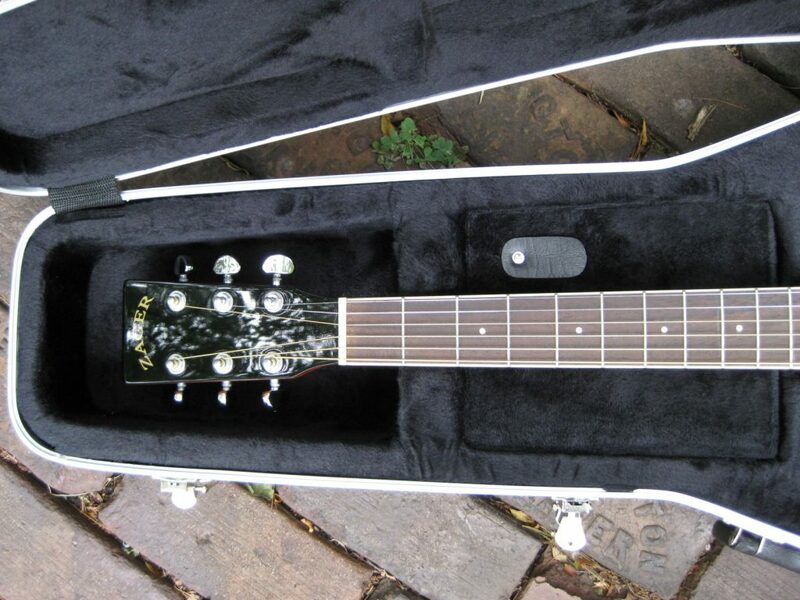 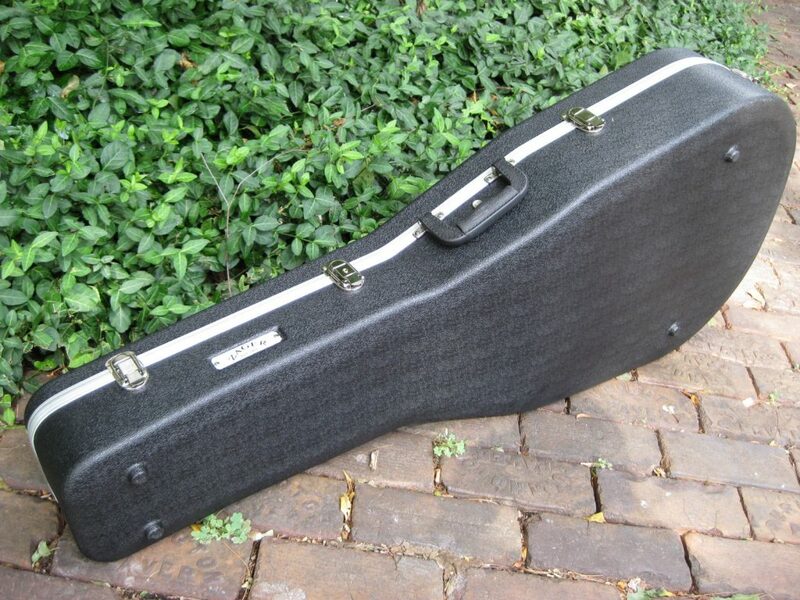 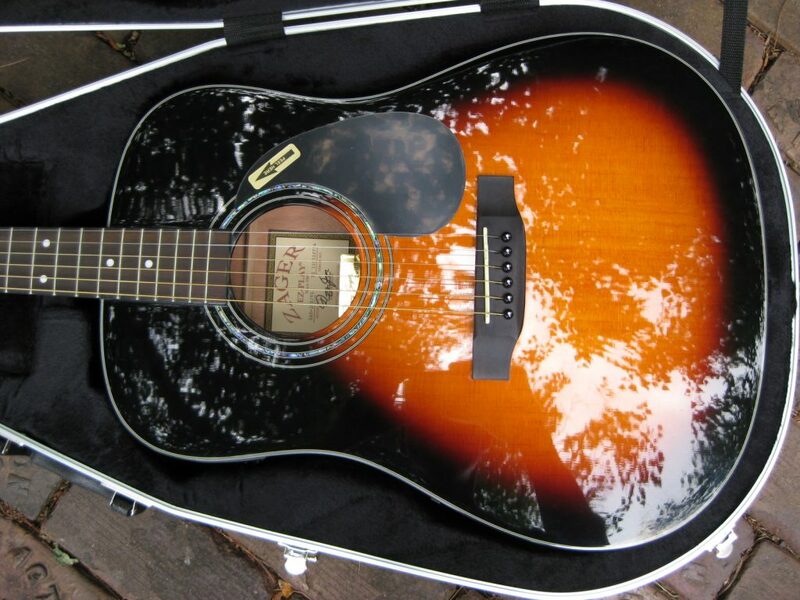 Available in ALL sizes….we’ll match up the correct size case for your guitar during packing. 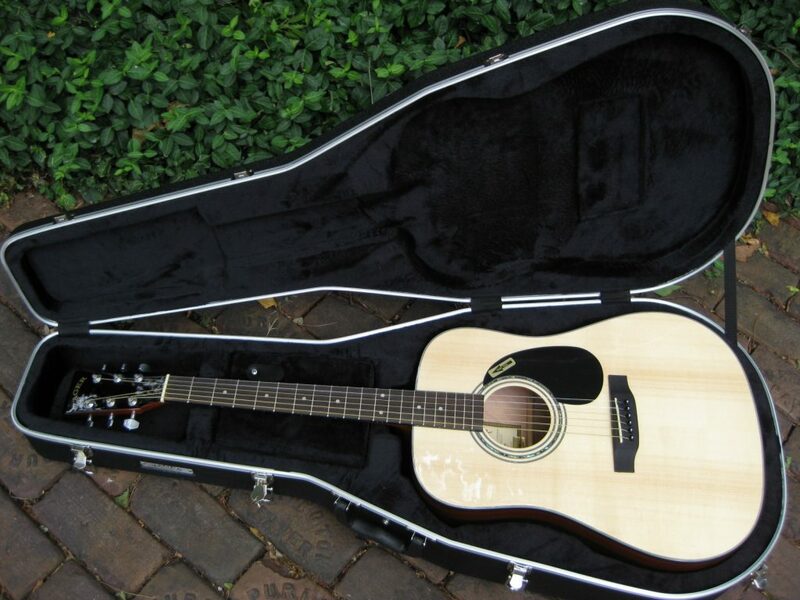 Why put your guitar at risk for cracks and damage from climate changes that can ruin it forever. 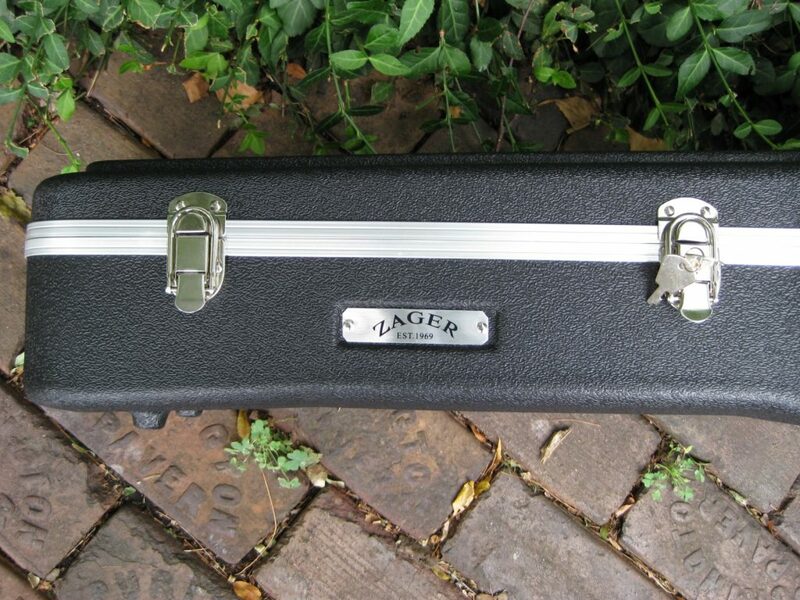 You cannot find this case in stores for under $200. 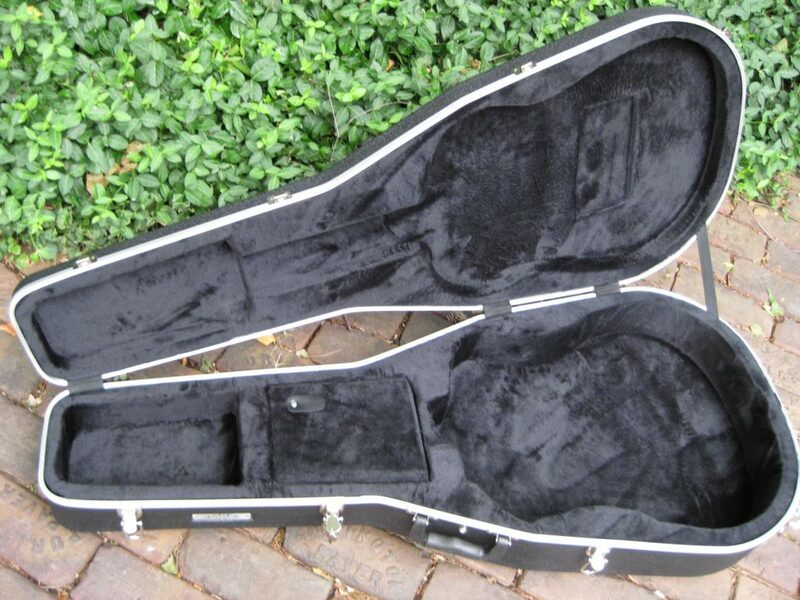 My father offers them at cost because it’s vital to the woods of your instrument. 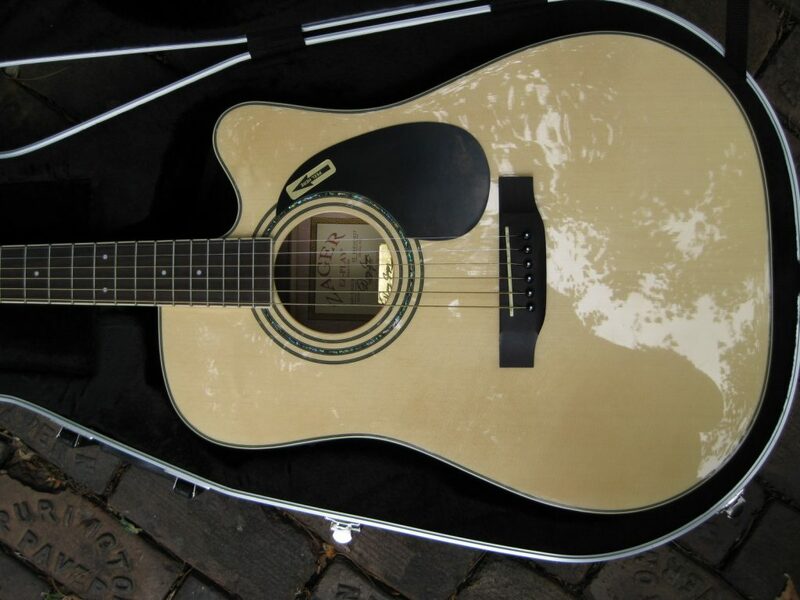 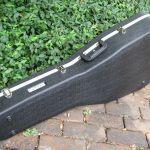 Leaving your guitar in the open air exposes its woods to temperature and humidity changes which can cause warping and cracks. 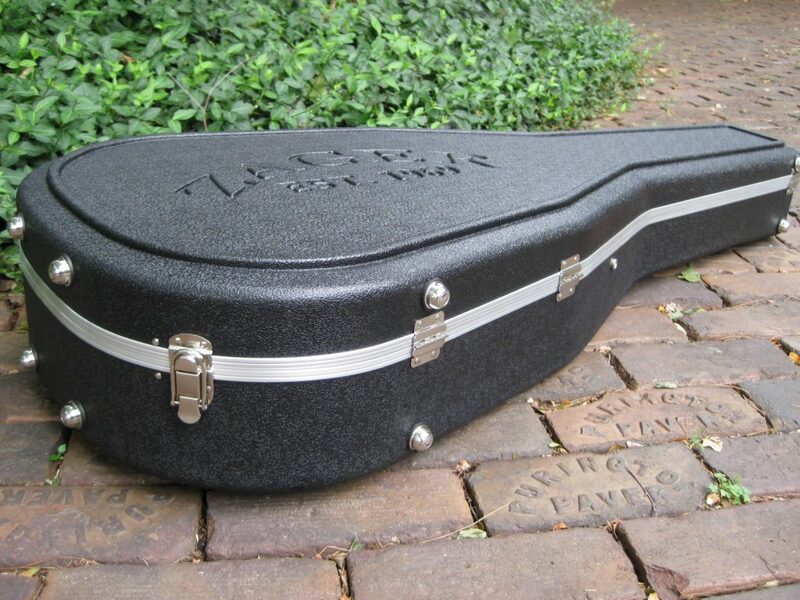 By keeping your guitar in a climate controlled case it guarantees your guitar will play, sound and look perfect 25 years from now. 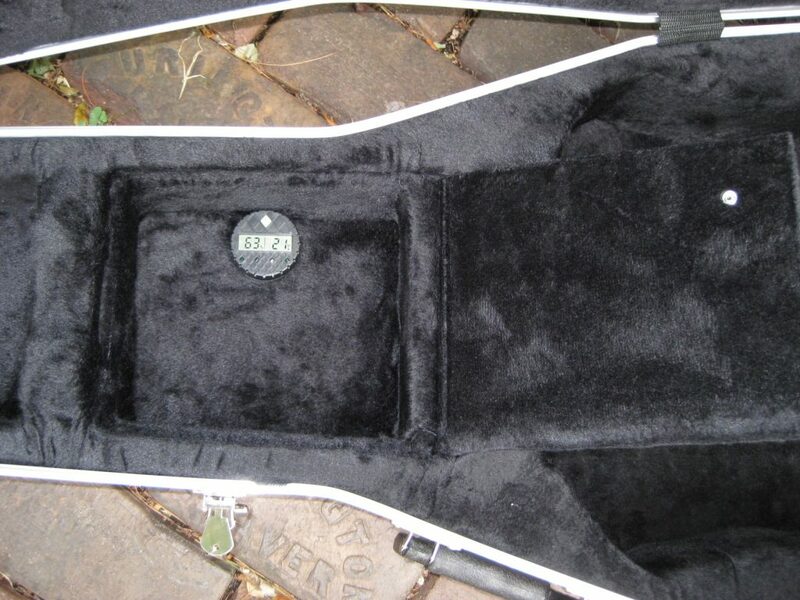 Rather a small investment considering it can increase the lifespan of your instrument 10 fold. 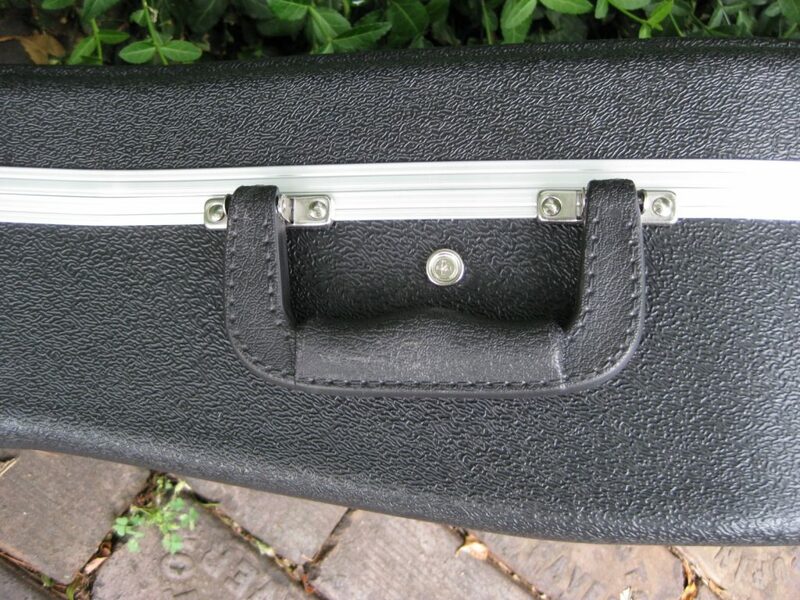 This hardshell professional ABS molded case features an extra strong aluminum valance and a through bolted locking system making it ultra secure. 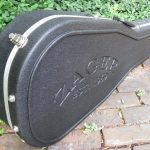 Designed to keep your instrument safe with EPS foam creating support for the neck and a thick plush charcoal padded interior that delicately protects the body of your guitar. 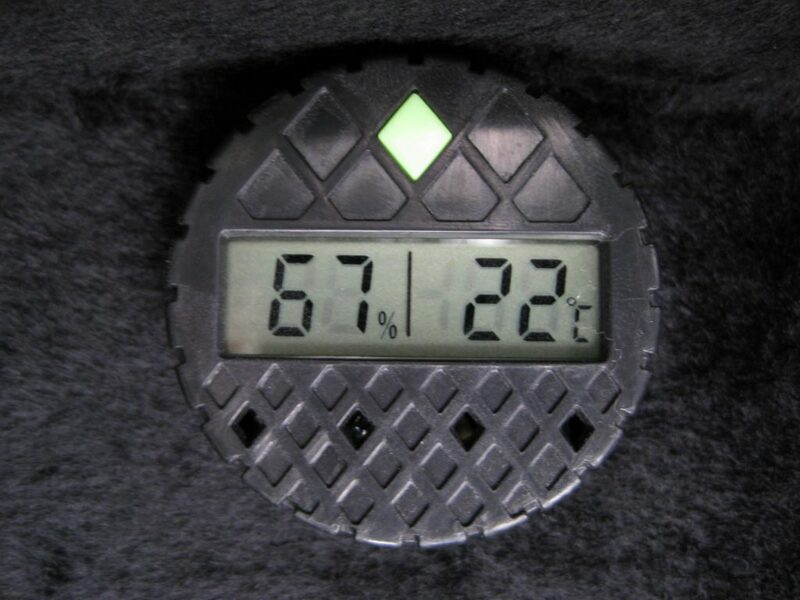 The digital humidity sensor is accurate to +/- 2% at 70% humidity. 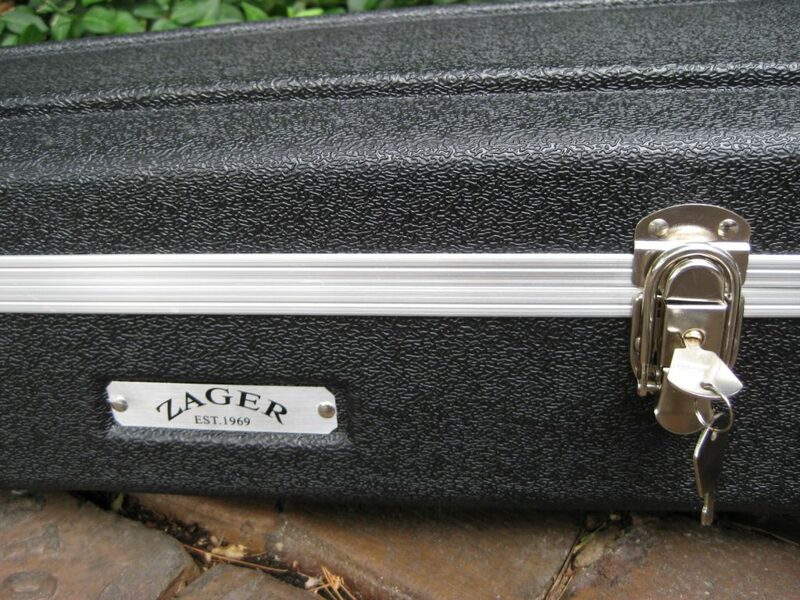 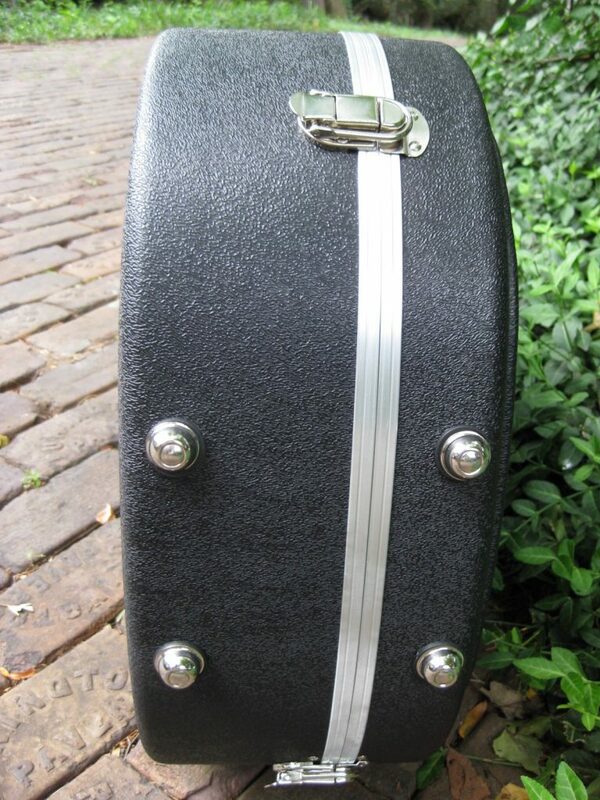 This case also includes nickel-plated hardware and a key lock with a spare key that will keep your instrument safe from tampering.